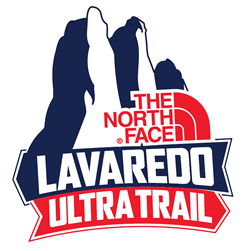 The tenth edition of The North Face® Lavaredo Ultra Trail will start from the center of Cortina. 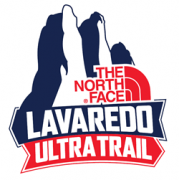 On the evening of Friday, June 24, 2016, Corso Italia will glow with hundreds of headlamps that will guide the athletes in their first few miles of running at night. 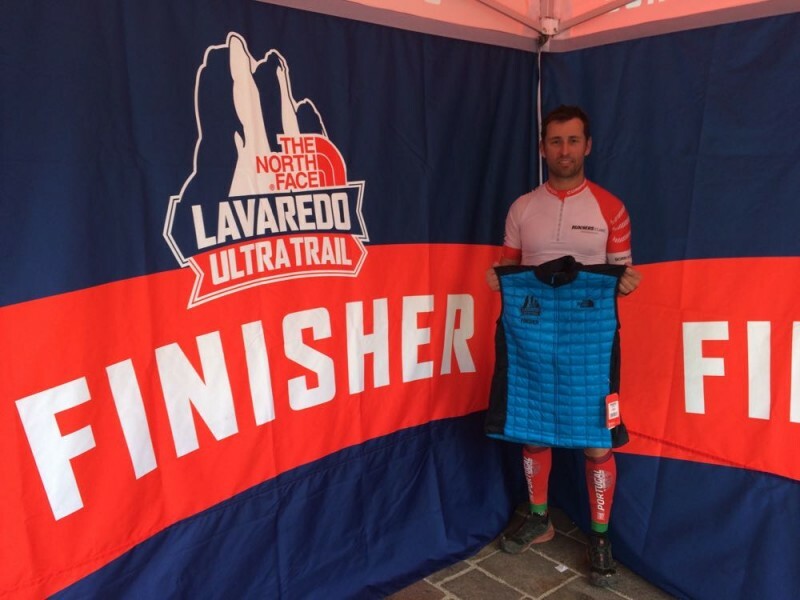 They will come from all over the world for this incredible race that embrace the most spectacular places of the Dolomites: the Cristallo, the Tofane, Cinque Torri, and of course the Tre Cime. A long journey on foot which will involve important athletes who cross the finish line in 12 hours, and fans who will have 30 hours of time to get back to Cortina.